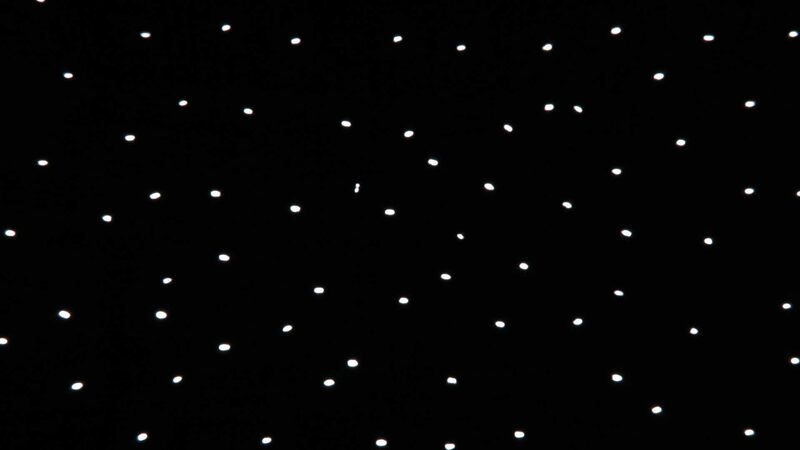 Luz, micro y punto Luz, micro y punto are a spanish shadow theatre company founded in 2013. 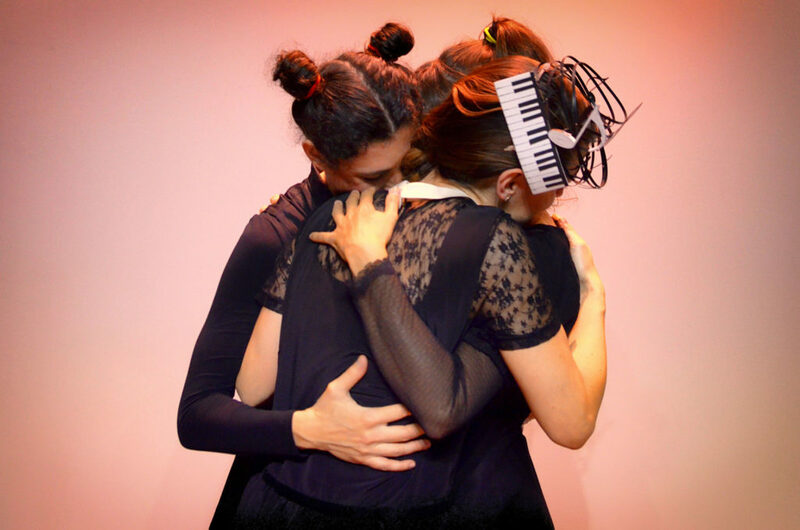 Its members are three women: Chantal Franco, Patricia Toral and Verónica R. Galán, artists and performers whose work concentrates on experimentation and creation of visual and musical stories within the frameworks of shadow theatre. 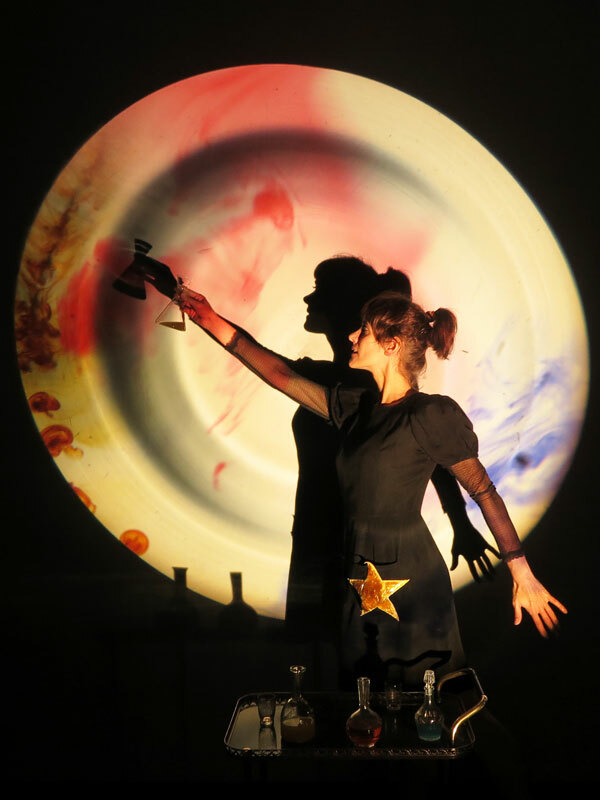 In the staging of the visual art and puppets, Patricia and Chantal use analogical technology as well as different formats which range from the most traditional or classical shadow theatre techniques to more experimental and contemporary ones, always resulting in images which are both poetic and home-made. 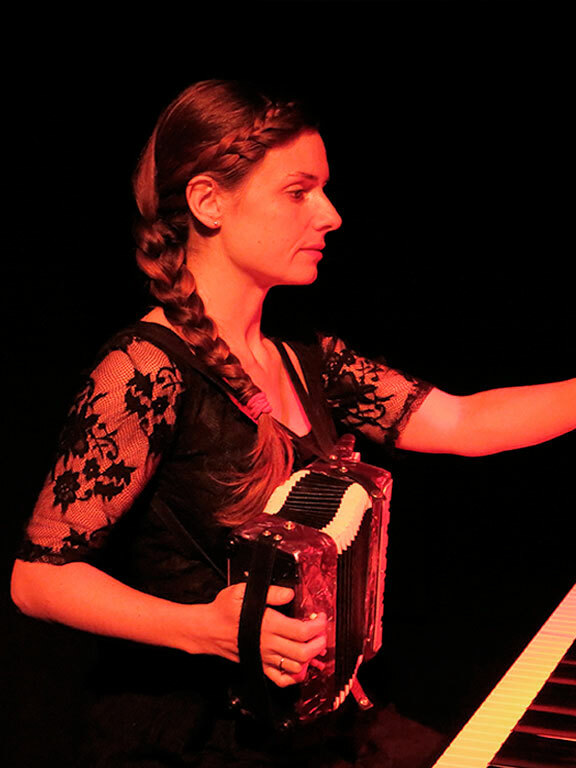 The soul of these images is the music, written specifically for each play by Verónica. Shadow pupeteer and puppeteer, with reminiscences of technical industrial engineering. I move to Malta in 2012, where I reinvent myself professionally, distancing myself more and more from works made out of concrete and starting to build up those made based on bits of dreams. By the end of that year, I present at La Valletta (Malta) my first shadow show, "Metamorpolis", alongside a team of seven people as director, co-writer, maker and handler of puppets. I return to Spain in 2013, year in which, in junction with Chantal Franco y Verónica R. Galán, we create the Luz, Micro y Punto company. In this one, I finally bring to life my little universe of dreams, by co-directing our plays and making and handling puppets. Shadow puppeteer and pedagogue. Since 2.004 I have attended classes of constuction and manipulation of marionettes in Granada, Asturias and Madrid and have paricipated in various puppet plays (The secret of the rainbow, Fragile, Puchero Potingue). In 2.010, I discovered the magic of shadows with ASOMBRAS company and I have been working in shadow theatre since then. With Luz, micro y punto I work include codirection, creation of stories, construction, manipulation and performing. ("Light Years" Award FETEN2017 - Best visual proposal). Composer, piano player and Musical Primary Education teacher. 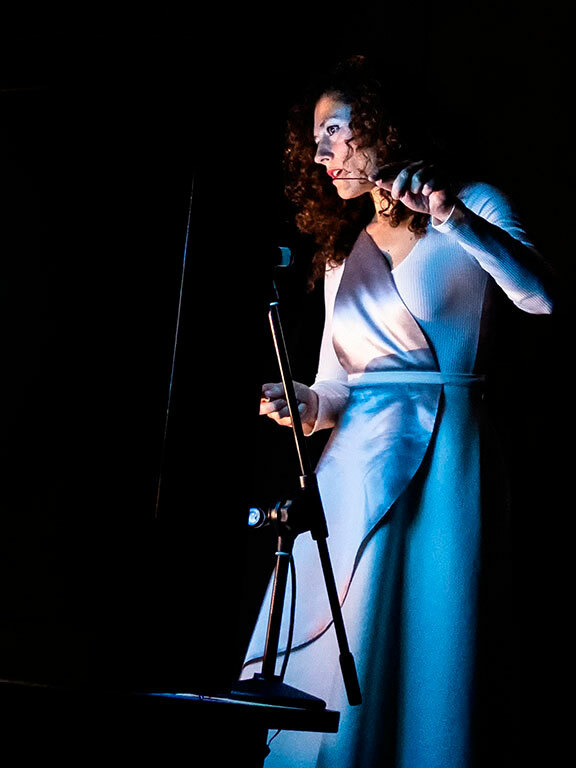 In 2.012 I started to compose music for shadow theatre performances and since 2.012 I have been partt of Luz, micro y punto, composing and performing the music for the shows. I am also a member of the ambient group "Galgo" in which I am a composer and performer.